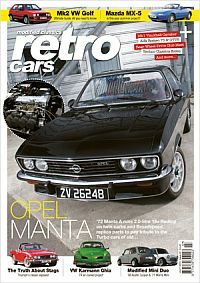 Retro Cars is a monthly magazine that focuses on both standard and modified classic cars from the 1970s, 1980s and 1990s. It reveals the chronicles of retro cars which might otherwise have remained undiscovered. 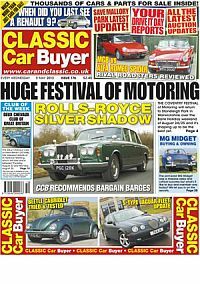 Packed with the finest show, daily-driven and contours classics around, it is a must buy for those with an interest in cars of this era. Published in English - Monthly. Allow 6-10 weeks for initial delivery. With 1000s of classics for sale, Classic Car Mart is now widely regarded as the best in the marketplace for anyone looking to buy or sell a classic car.